Transparent, selective and curated aren’t words normally associated with a supermarket, but a new company on Long Island has set out to transform the way we purchase food, making shopping for farm fresh products as easy as pushing a button on your phone. Part farmers market, part CSA, OurHarvest is the supermarket you haven’t heard of yet but will soon be a household name. It’s an online shopping experience where you select a market location in Brooklyn, Manhattan, Queens, Nassau or Suffolk County, a date you want to pick up the food and then you fill your online cart with as much or little local food as you want, pick it up at the designated place and time and feast away. 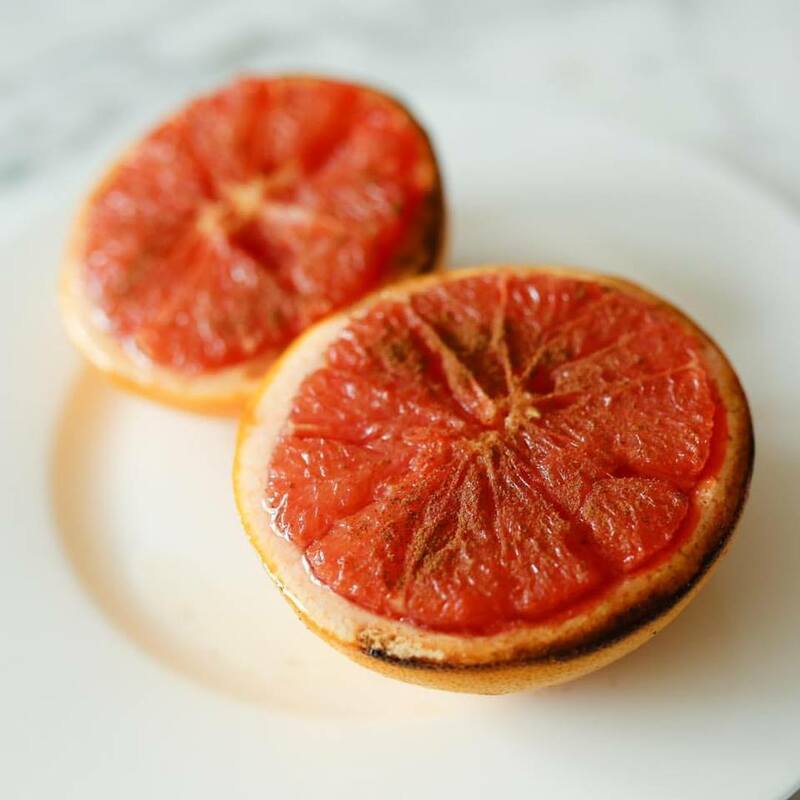 All of the products available through OurHarvest have to meet certain criteria such as being all natural and as local as possible. Shoppers know which suppliers a product comes from and OurHarvest lets the suppliers set the prices. It’s not just produce. They offer meats, fish, dairy, eggs, pantry and baked goods. The experience is, however, curated, meaning they offer one product, say chicken, from one farm only. 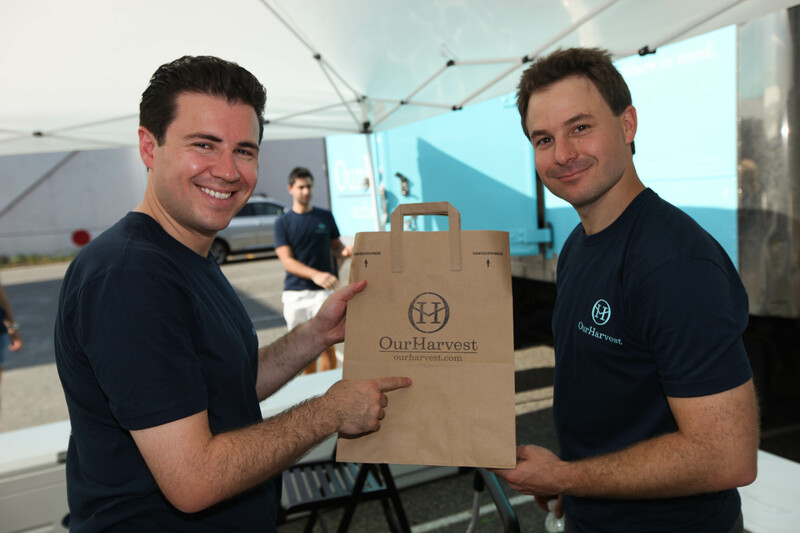 Founded by Reich and his childhood friend Mike Winik, OurHarvest also has a very strong social mission. For every order above $25 they donate a meal to a local food pantry. 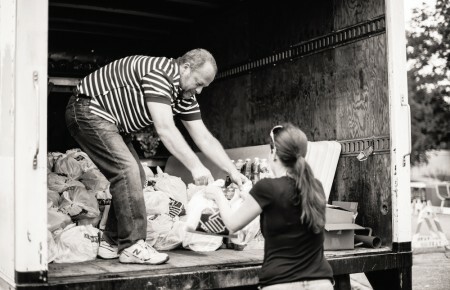 To date they’ve donated thousands of meals to Island Harvest and Long Island Cares. “Our goal is to complete the cycle and it’s gratifying to source local products,” Reich said. The two met on a school bus back in 1993 and always talked about becoming entrepreneurs. After growing tired of their corporate lives as a lawyer and investment banker they knew they wanted to do something meaningful that would help people on a day-to-day basis. 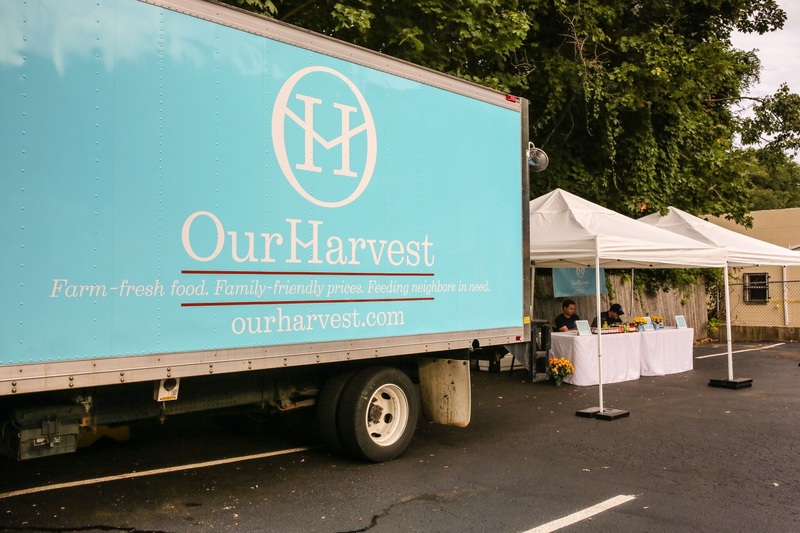 OurHarvest launched in July of 2014 with three pick up locations. 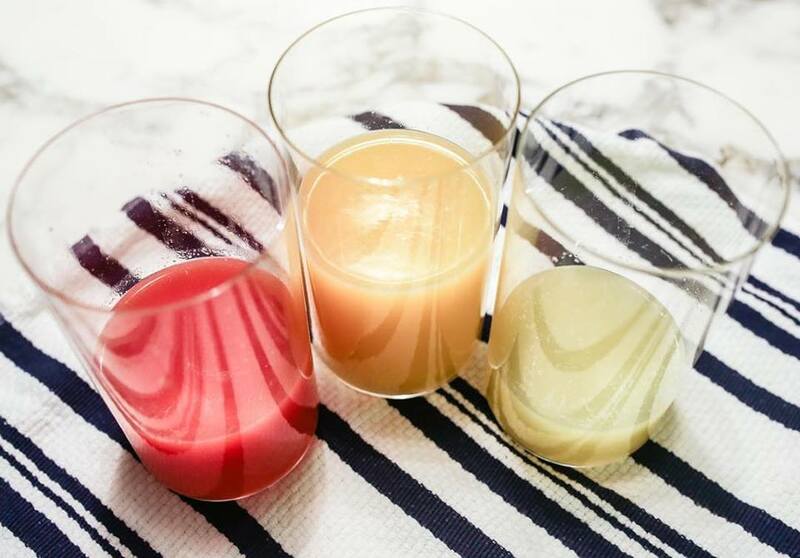 They now have 20 with deliveries in Brooklyn and Manhattan and more than 300 products and plans to expand all over the Island. “We think this is very much how we bring the food system into the 21st Century,” Reich said.